An interactive prototype of an apple watch app. Check it out, I think this app is going to be a big hit. 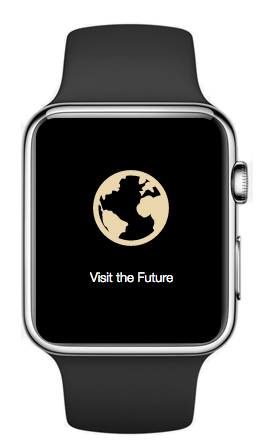 An interactive mockup of an apple watch app with ProtoShare. Click the watch to see the live demo. This entry was posted in Events, Industry. Bookmark the permalink.